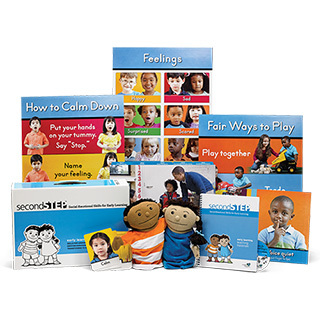 Our social-emotional learning curriculum and more for Early Learning–Grade 8. 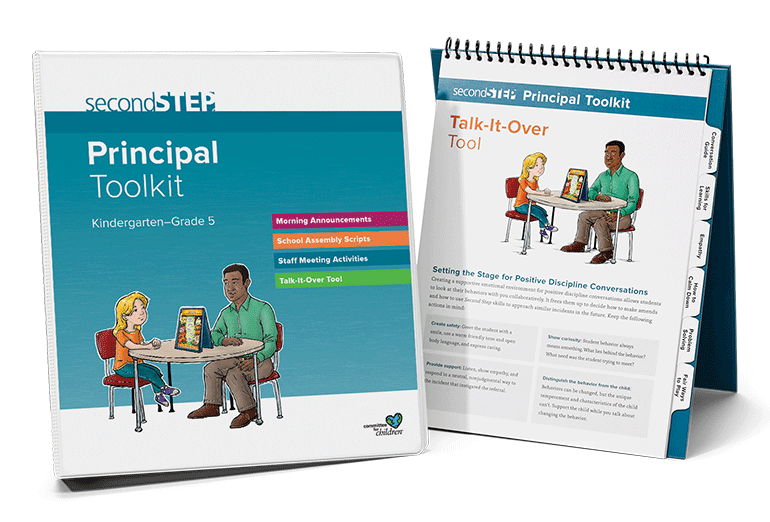 Student lessons and staff training to create a positive school climate for Kindergarten–Grade 5. 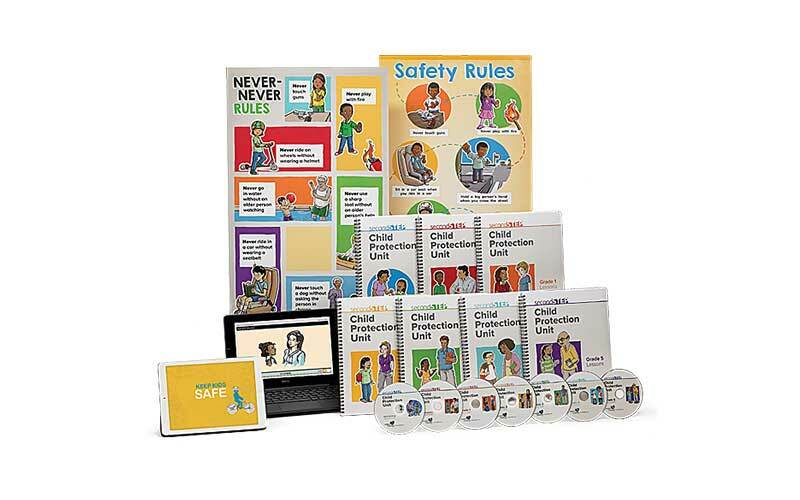 Keeping kids safe from abuse with staff training and student lessons for Early Learning–Grade 5. 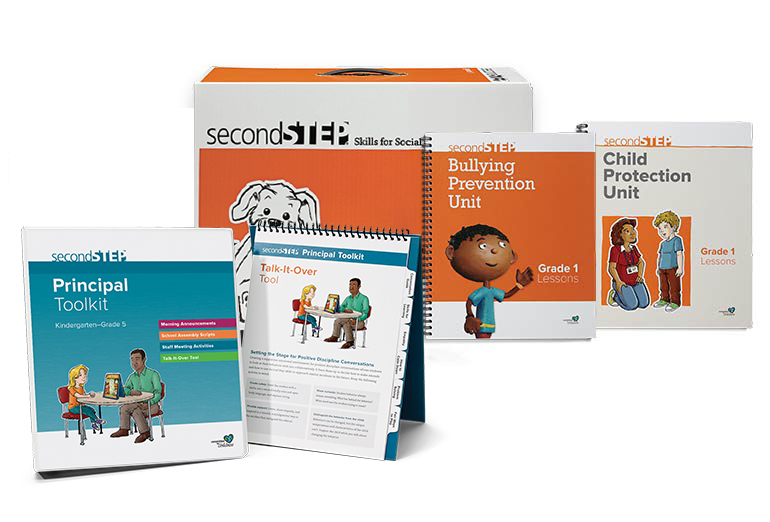 Save on bundled sets of our SEL, bullying prevention, and child protection curricula for Kindergarten–Grade 5. 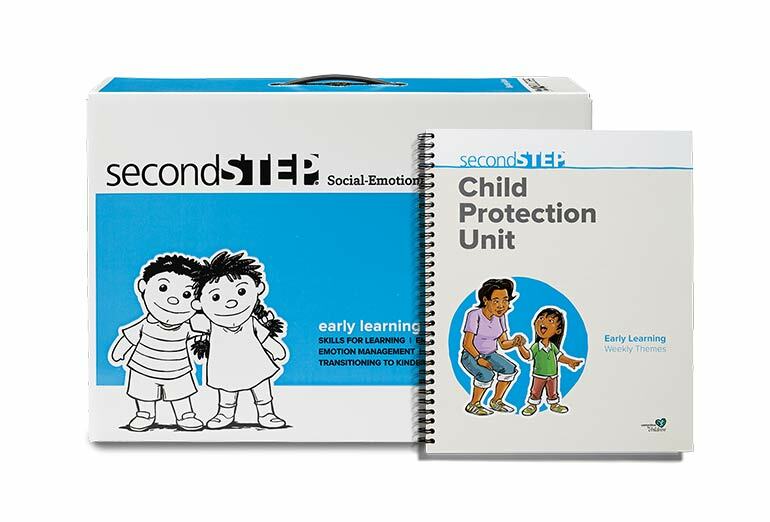 Social-emotional learning and child protection programs for PreK and multi-age preschool settings. 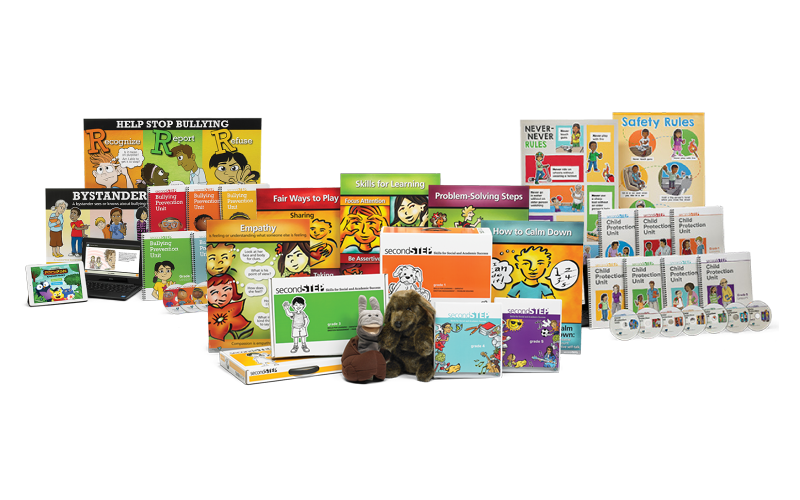 All curriculum, reinforcement, and supplemental materials for Kindergarten–Grade 5. 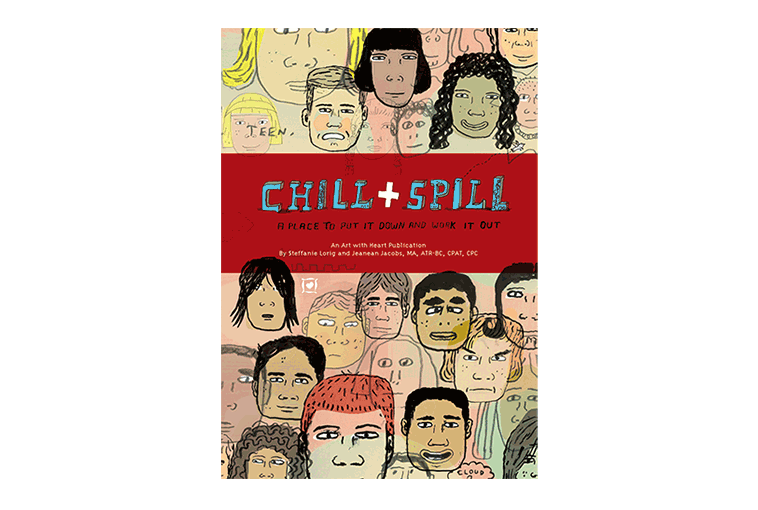 Our 2017 edition SEL program for Grades 6–8, including lessons, advisory materials, professional learning, administrative resources, and family engagement. 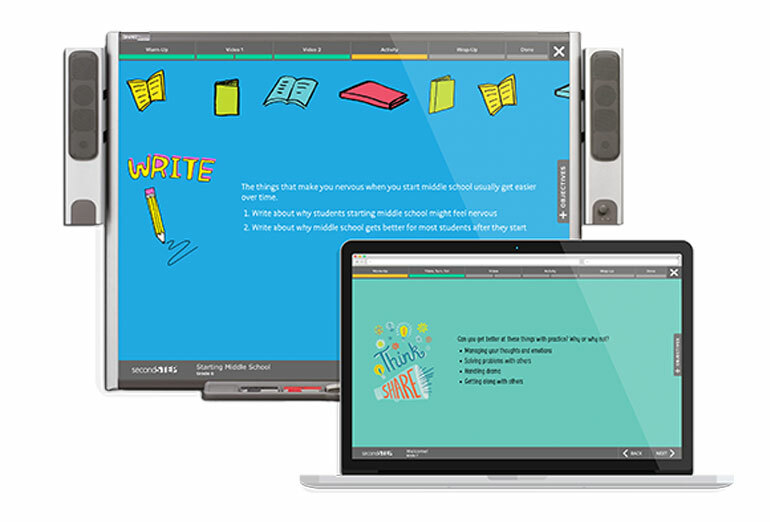 Our web-based, easy-to-teach social-emotional learning program addresses the challenges of early adolescence—giving middle schoolers the mindsets and skills they need to thrive in school. 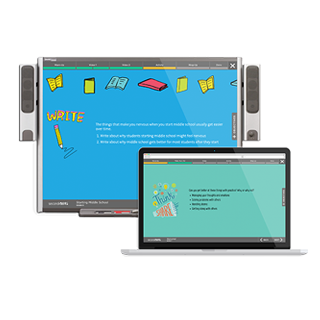 Save on school and districtwide purchases with product bundles. 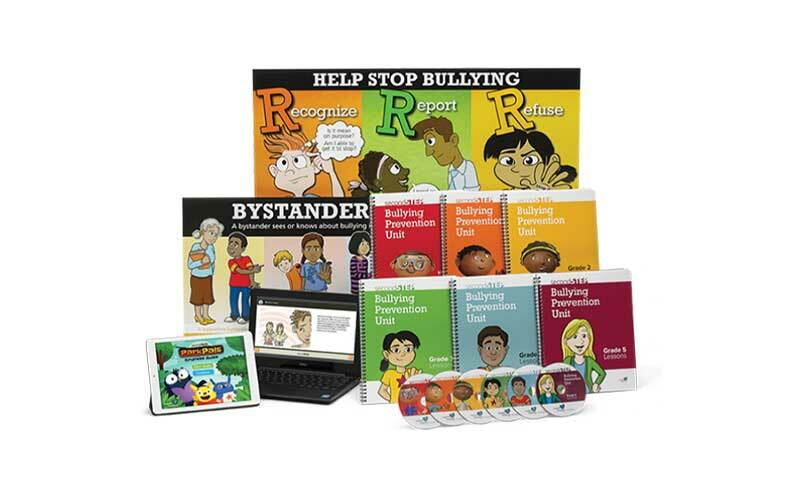 Available for Second Step SEL, Bullying Prevention, and Child Protection. 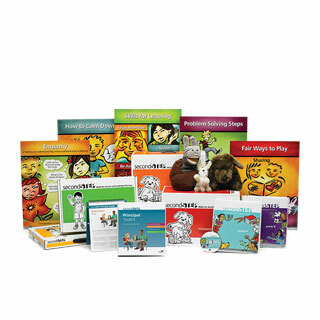 Order extra discs, posters, cards, and more to replace your well-loved Second Step materials. 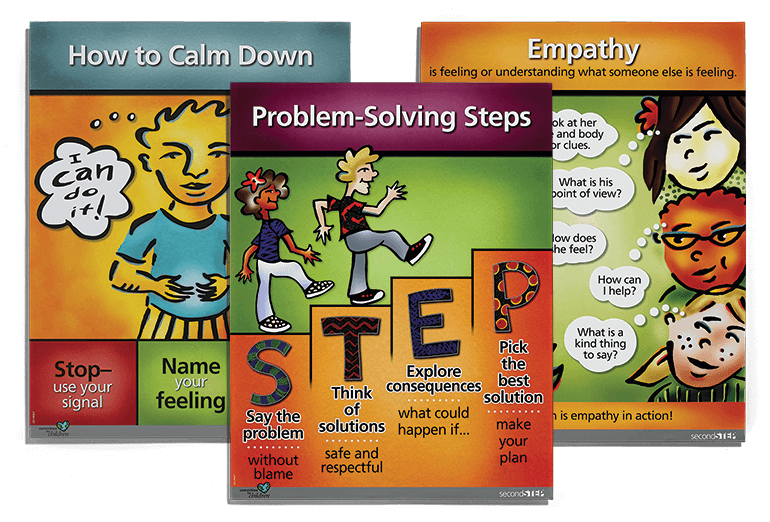 Encourage a shared understanding of social-emotional learning among students and staff with products such as our Principal Toolkit, hallway posters, and skill-reinforcement lanyards. 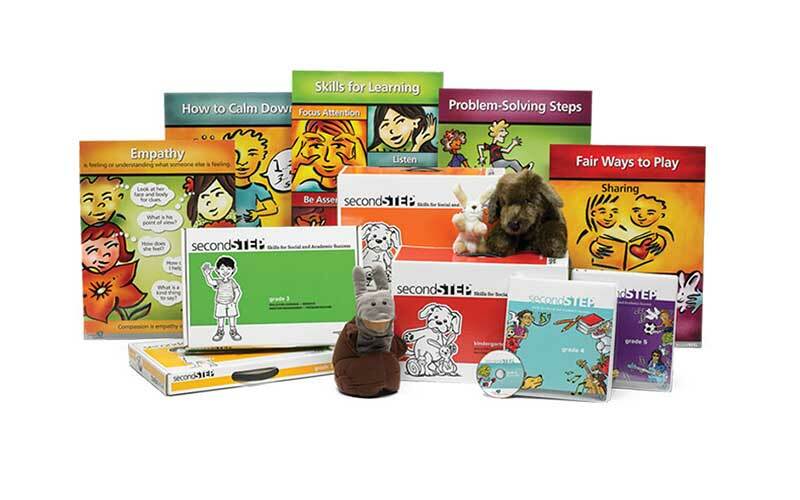 Additional student and teacher tools to support Second Step skills and concepts, such as mindfulness and art therapy.